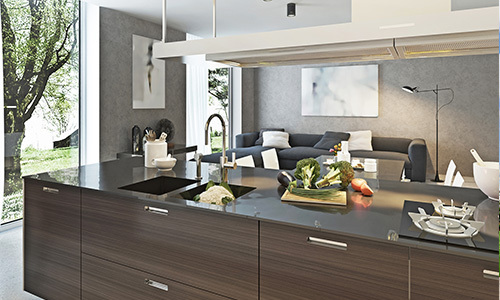 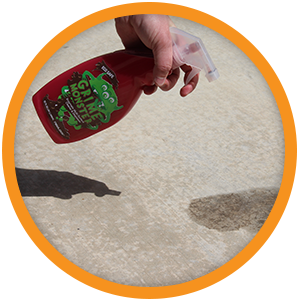 Tired of other oil or grease cleaners leaving a halo effect of residual stain? 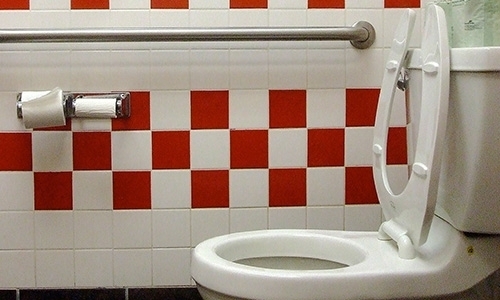 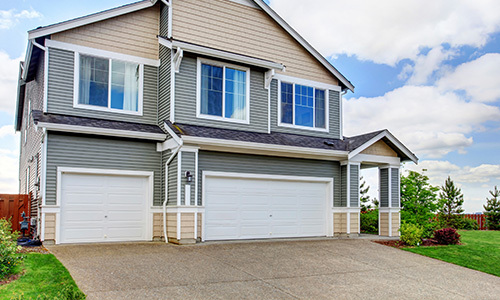 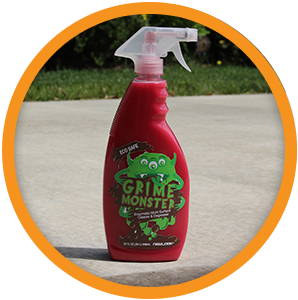 GRIME MONSTER is an enzymatic multi-surface cleaner that “eats” grease, oil, urine and hydrocarbons off most surfaces. 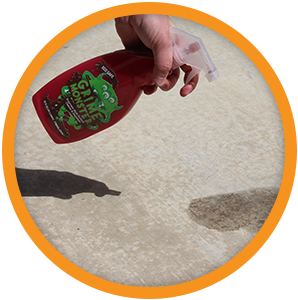 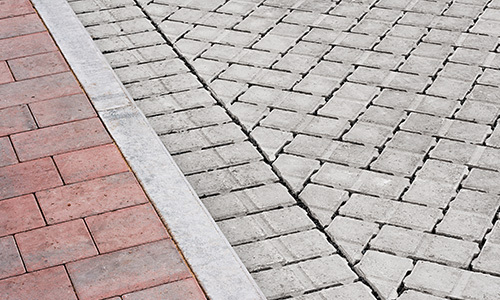 It uses specially formulated enzymes to breakdown grime leaving surfaces clean & free of contaminants. 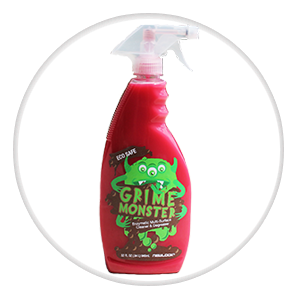 One of the unique things about GRIME MONSTER is that it is safe to use on surfaces where food is served. 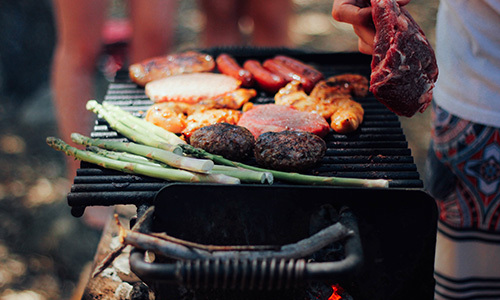 Just spray on your oven or grill, let the enzymes do their magic and return to a clean grill within 15-20 minutes. 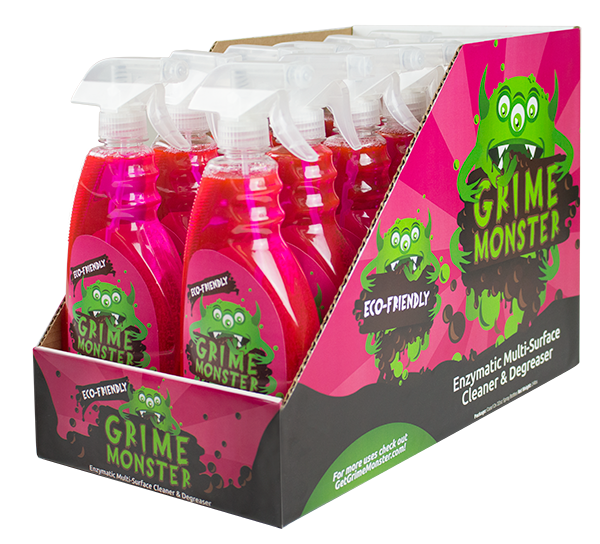 GRIME MONSTER’s enzyme based formula is non-flammable, non-toxic, non-hazardous, and non-corrosive. 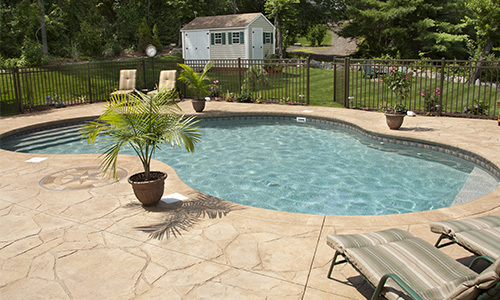 It is an eco-friendly product with zero VOCs.